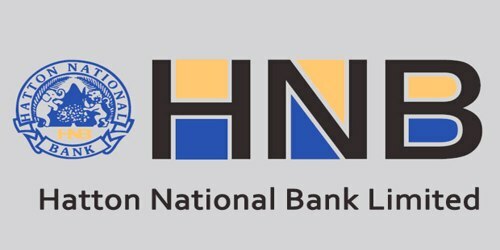 It is a broadly described annual report of Hatton National Bank Limited in the year of 2007. During the financial year, Total Assets of the Bank increase of 18.8% year on year was registered in 2007 leading to Total Assets reaching Rs. 233 Billion. The Bank’s Deposits recorded a year on year increase of 5.7% to reach Rs. 53.6 Billion. The Turnover/Gross Income of the Group for 2007 was Rs. 31,945,777,000/- (2006 – Rs. 23,213,724,000/-). The Bank with a 36.1% year on year increase recorded its highest ever post-tax profit this year of Rs. 3.0 Billion. The true impact of the year on year growth in pre-tax profits of 43.6% is negated by taxation, accounting for Rs. 1.3 Billion this year in comparison with Rs. 0.8 Billion last year. Profit before tax was at a record Rs. 4.3 Billion compared with Rs. 3 Billion last year. The Board of Directors of the Bank has recommended a final dividend of Rs. 3.50 per ordinary share. Dividend payment for 2007 will be Rs. 824.3 million, reflecting a growth of @40% over 2006.